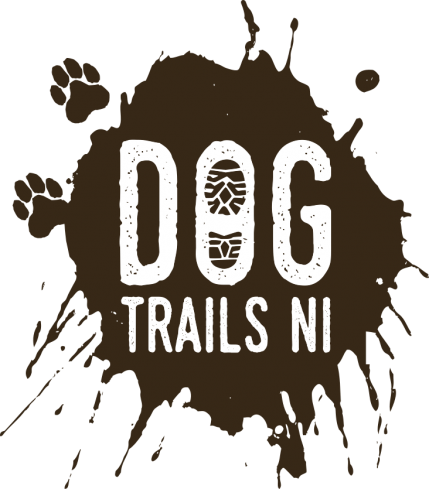 Our canicross training programs are designed for both beginner and intermediate runners, and of course for those who are new to canicross who may or may not already be runners. These programs are more in depth than regular classes, and we ask that you commit to the block to get maximum benefit from the training. Classes will be varied, interesting and full of little challenges!  Our aim is to get both you and your dog fitter and faster, and have a bit of craic at the same time! We promise you will catch the canicross bug!